Ousmane Sembéne, otherwise known as the father of African cinema, is one of the key figures of world cinema, and yet his works – still relevant today – remain unknown to many. 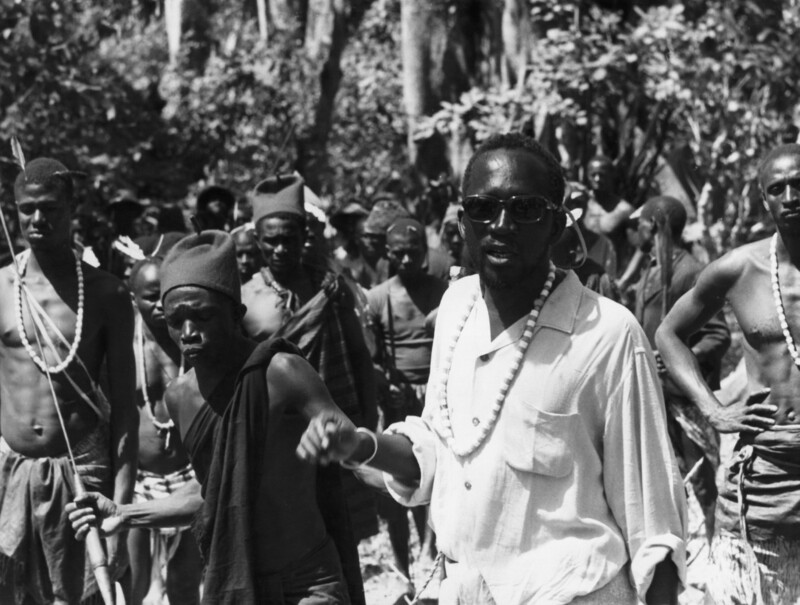 This programmeexplores his work, including the new and highly acclaimed documentary Sembéne. Dirs. Samba Gadjigo & Jason Silverman. & French with English subtitles. Director Samba Gadjigo will be at the Tyneside for a live Q&A for his film telling the unbelievable true story of the ‘father of African cinema,’ the self-taught novelist and filmmaker who fought, against enormous odds and a monumental, 50-year-long battle to give African stories to Africans. Dir. Ousmane Sembéne. Senegal 2004. 2hrs. Regarded as Sembéne’s masterpiece, Moolade follows Collé, an African woman fighting to protect a group of girls fleeing their ‘purification’ ceremony. A moving and life-affirming film that argues against the African practice of female circumcision. There is a special price offer of £4 tickets for Sembene and Moolade for those who follow Waka Waka – to redeem it just say ‘Semebene offer’ when booking tickets in person at the Tyneside Cinema Box Office or when calling 0191 227 5500.